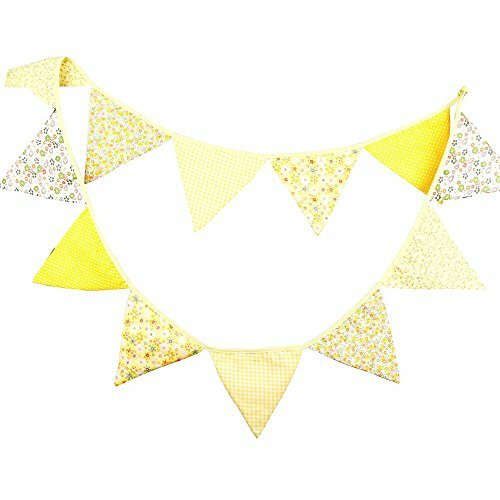 Liven up the decor at any celebration with this Yellow Stripe and Polka Dot Paper Pennant Banner. 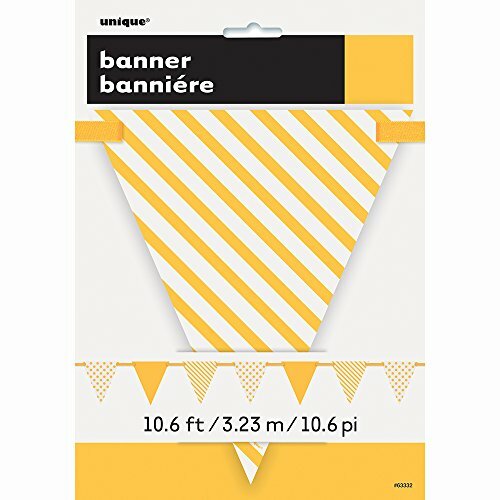 Whether it’s a gender neutral baby shower, a garden party, or a summer party, this flag banner is sure to be a sunny addition. 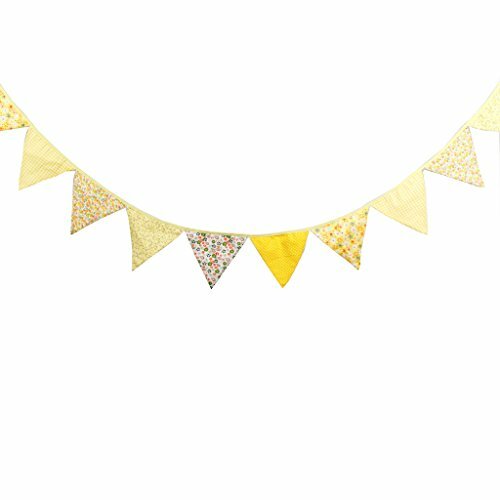 Hang this Yellow Stripe and Polka Dot Party Banner on a wall, over an archway, or across a central party table to instantly dress up the party space. 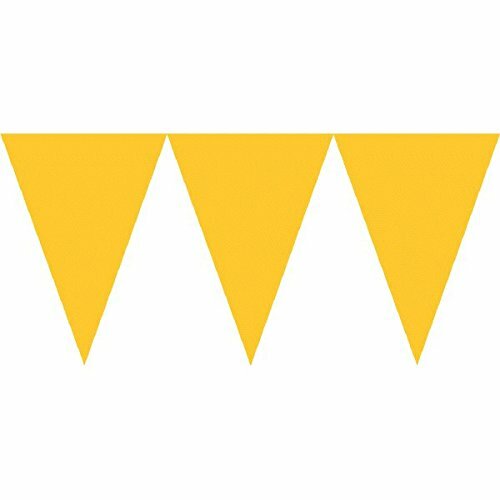 Beistle 50708-GY Indoor/Outdoor Pennant Banner. 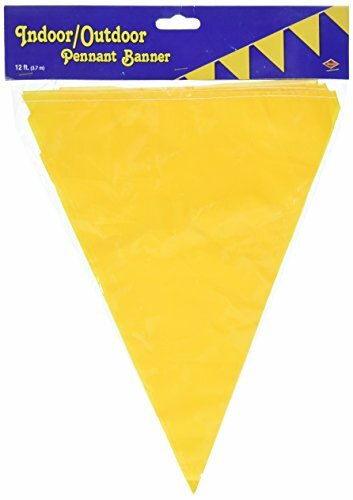 This all-weather plastic pennant banner measures 10 Inch tall by 12 feet wide. There are 12 pennants on the string. It can be used indoors or outdoors. 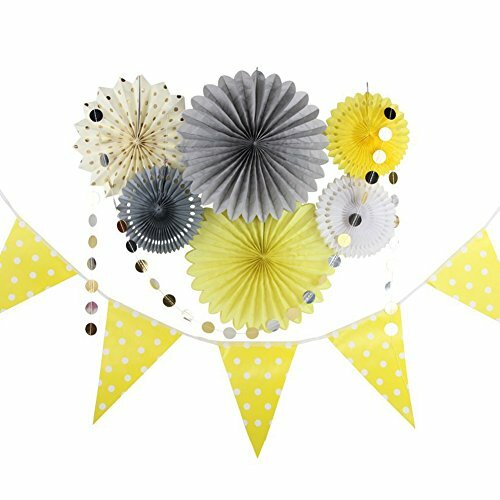 Quantity: 8pcs/set Occasion:Home Decoration,Birthday party, Bridal Shower or for other special occasion. Shipping Time Note: We usually ship out by ePacket, it will takes about 10-18 days to be arrived. If you want to own it quicker,please choose expedited shipping service at checkout. Any problem about our products please feel free to contact us,we will response you within 24h and try our best to help you. Looking to spice up your upcoming Christmas decorations, birthday party decorations, New Year's party or office party event? 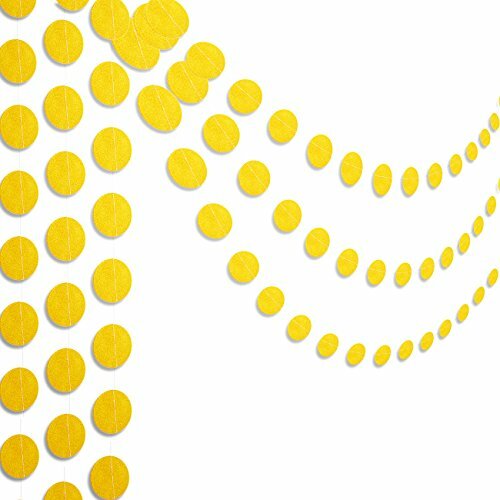 Add this 3-pack of colorful and glittering tinsel garlands to your interior or exterior event d?cor and immediately generate a festive, classy atmosphere! 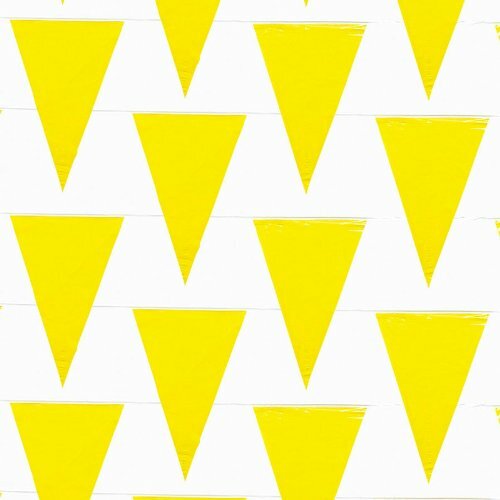 Perfect for wrapping around Christmas trees, or hanging up as a big banner for a welcoming home party!